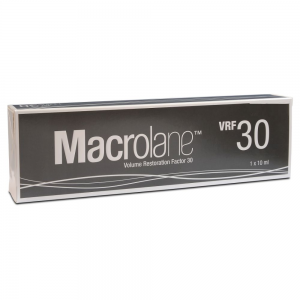 Use Glytone 2 Sir Intraderm to eliminate crows feet and other wrinkles near tear ducts. How does Glytone Professional 2 Sir Intraderm Work? Glytone Professional 2 has been made to the strictest guidelines to ensure it performs its exact function that so many women rely on. Formulated to diminish sagging skin and wrinkles, Glytone can truly make women look their youthful best. 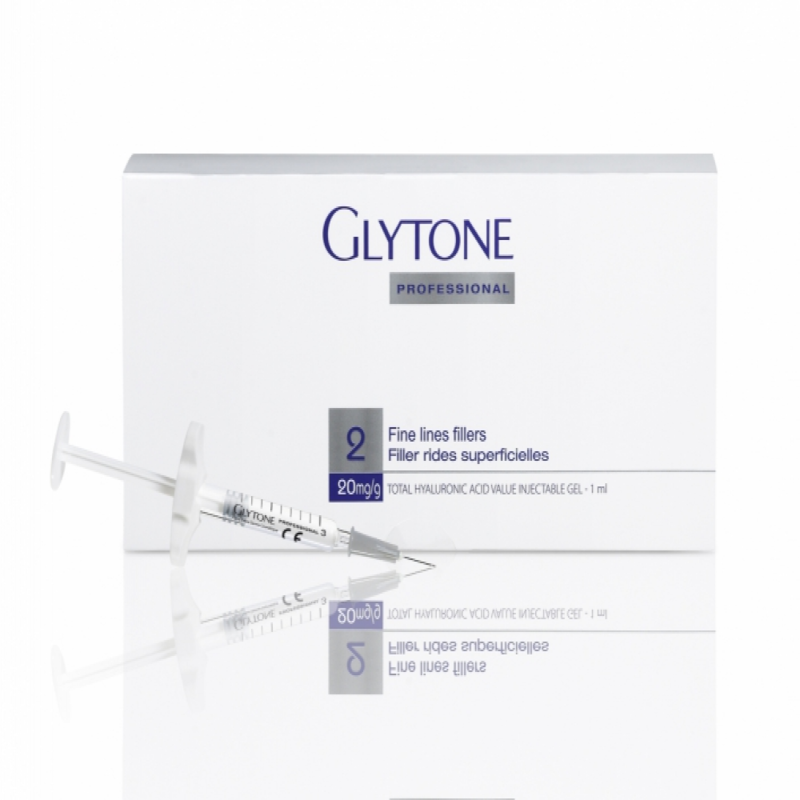 Glytone is a truly outstanding product with clever resistance to degrading within the body. 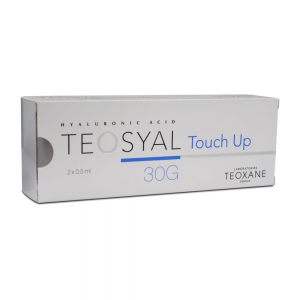 Glytone 2 contains cross-linked hyaluronic acid as well as Mannitol and produces long lasting results that are hugely effective. What are the benefits of Glytone 2? Only a small amount of Glytone 2 can make a huge difference. Eliminate creases around mouth and eyes.